We use our wireless Sonos speakers every day. This is why we’re excited to finally bring a much more complete Hype Machine experience to these devices. 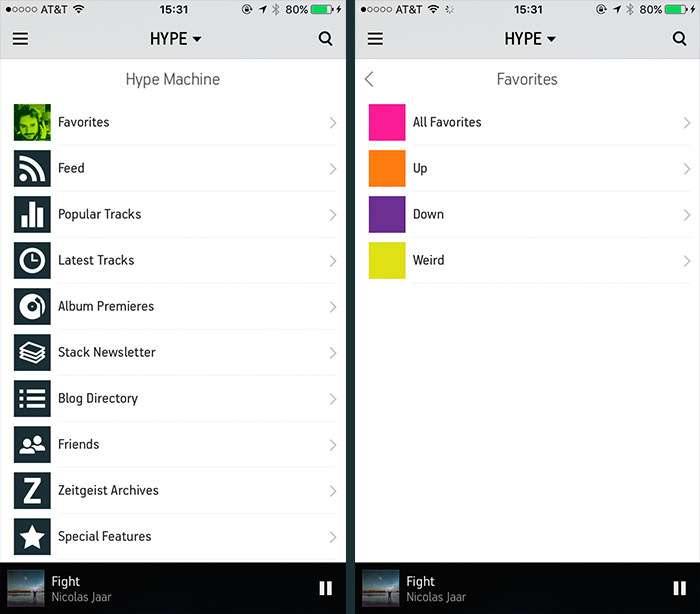 To add Hype Machine to your Sonos, open your Controller, go to Add Music Services > Hype Machine. If there are more features you’d like to see, do let us know!